American University in Cairo (AUC) is hosting Higher Education China-Africa Forum as part of its 100th anniversary. Simultaneously, in coherence with Egyptian Education Initiative in Egypt. Egypt shall take over heading the African Union. 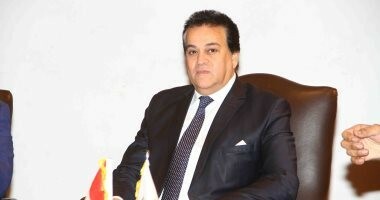 The event is held on Tuesday at Moataz Al-Alfi Hall – AUC Campus in New Cairo. The forum aims at focusing on Higher Education strategic priorities in China and Africa to identify cooperation ties among their universities. Cooperation includes science, technology, innovation, students exchange, research and culture as well as other education fields. Speakers included MHESR / Egyptian Ministry of Foreign Affairs representative Prof. Khaled AbdEl-Ghaffar and AUC President Prof. Francis Ricciardone. Besides, AUC Advisor Dr. Ashraf Hatem and AUC Academic President Dr. Ihab Abdel Rahman. 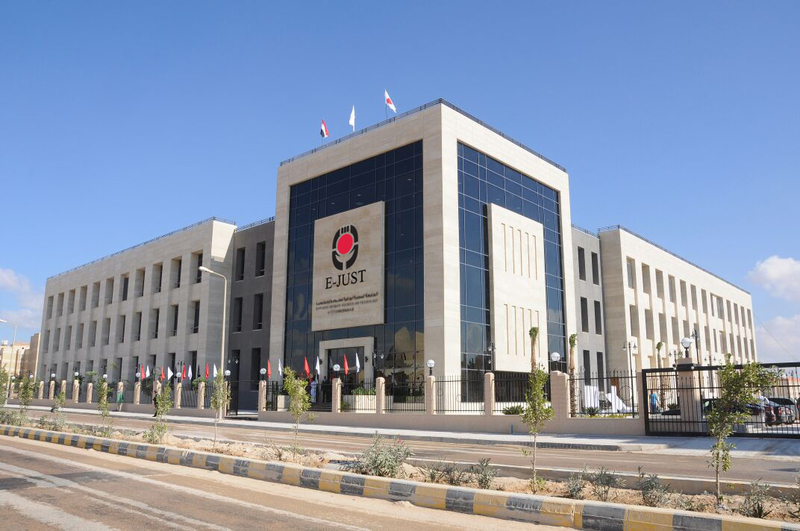 A Memorandum of Understanding is scheduled to be signed between AUC, Egypt-Japan University of Science and Technology (E-JUST), Nile University and Zewail City OF Science and Technology. Under the framework of booming Faculty Research distinction unity, the alliance among the four universities targets improving the quality and level of academic research integration. This shall take place by facilitating research methods among alliance parties, within the cooperation agreement and enhancing research outputs. In addition, activating cooperation ties between research groups and building their capacity to attract important research pursuits through national and international funding prioritizing International ones.